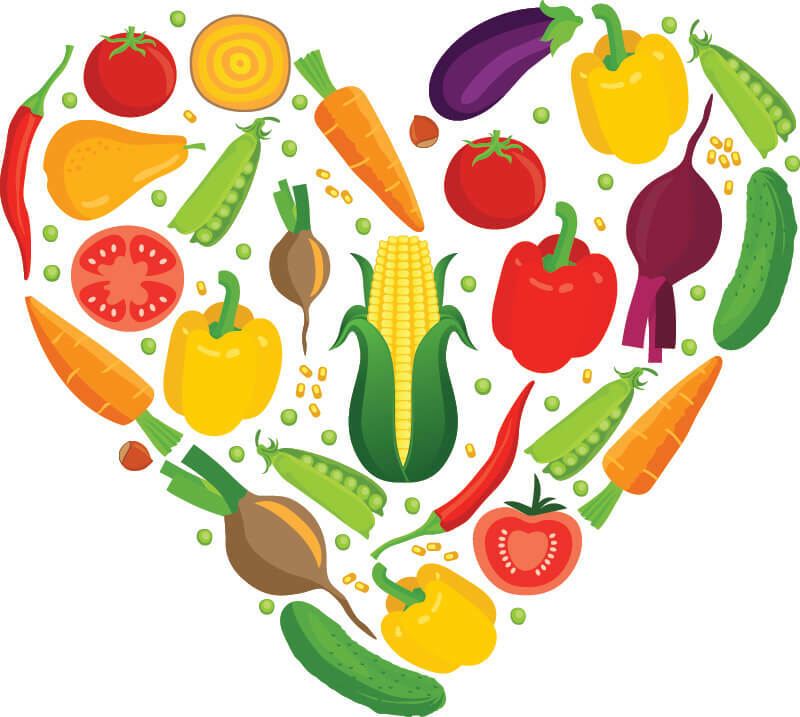 At Kalfresh Vegetables we’re passionate about growing healthy, nutritious, fresh vegetables, packed with flavour. We’re generational farmers who innovate and push boundaries to grow the healthiest, tastiest, nutrient-rich crops we can, with the least impact on the earth. Kalfresh is a vertically-integrated business, focused on farming, processing and marketing fresh vegetables. We control all stages of the seed to shelf journey. 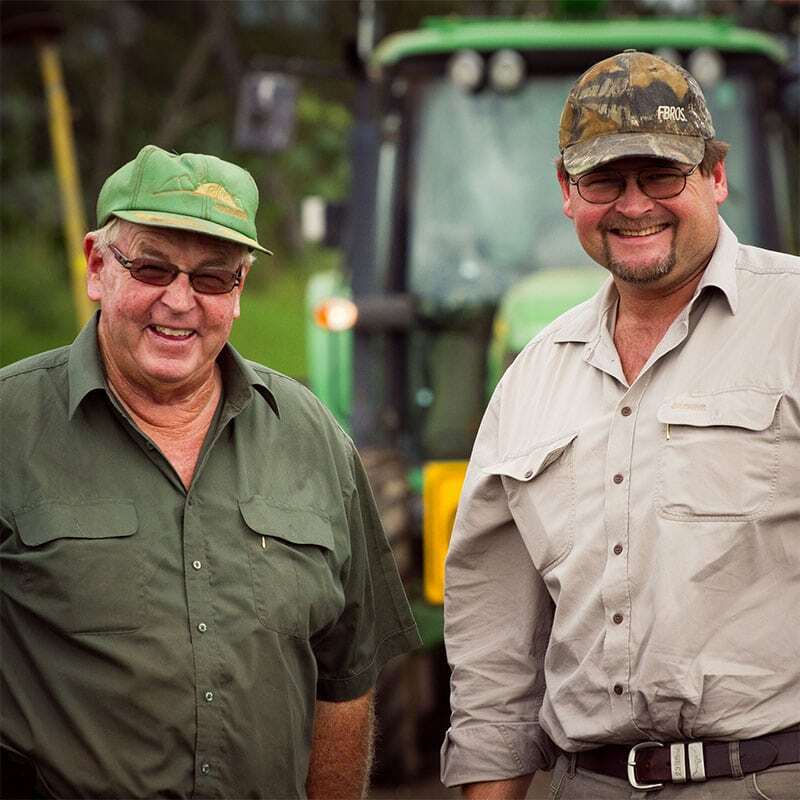 The business was established in 1992 by father and son, Barry & Robert Hinrichsen. 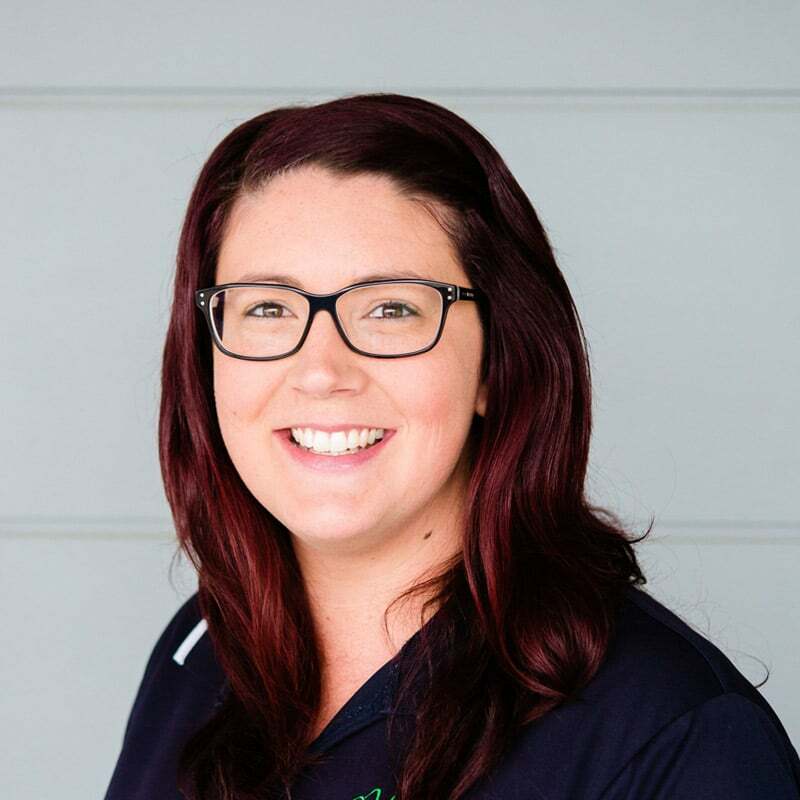 Their vision was to unite local growers under one brand, market the Fassifern Valley’s produce collectively, and provide customers with a one-stop shop for their produce needs. 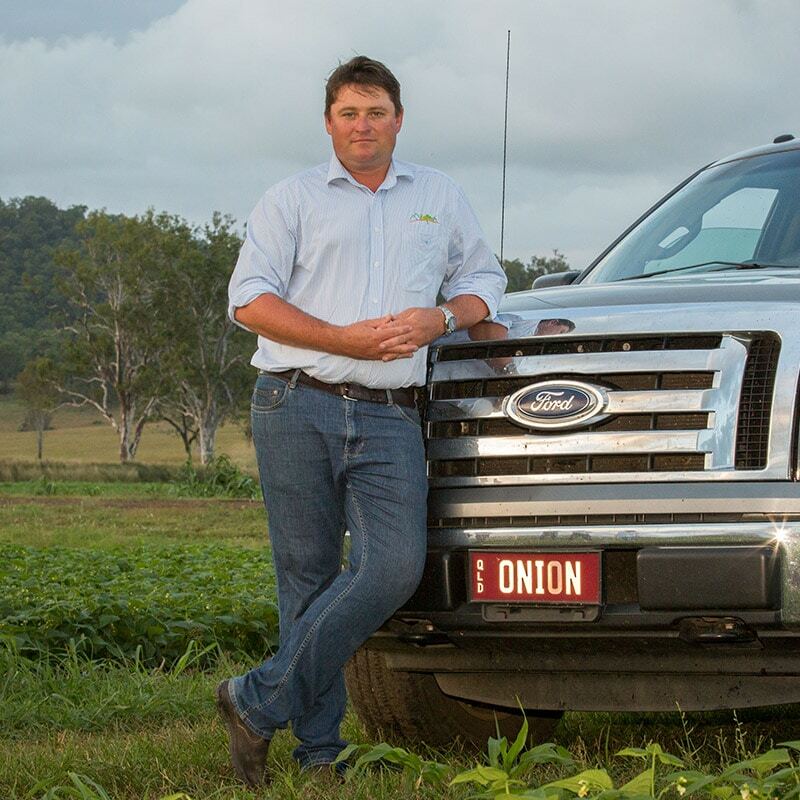 Kalfresh is now one of Queensland’s leading vegetable production companies, with interests in five geographically-diverse locations to enable 12-month supply. The Kalfresh team of farmers boasts generations of skill and knowledge to ensure the produce available to customers is the best it can be. 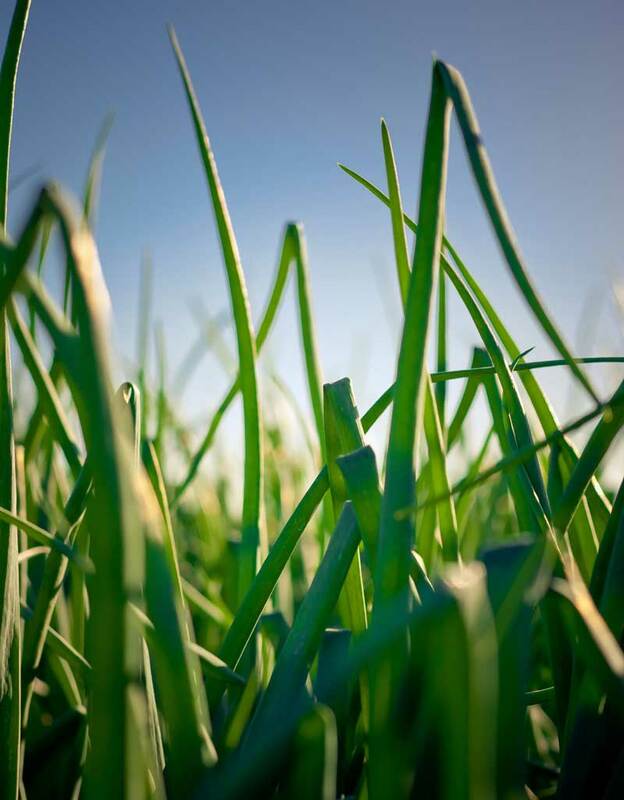 Kalfresh Vegetables is a business founded by farmers for the sustainability of farming families. 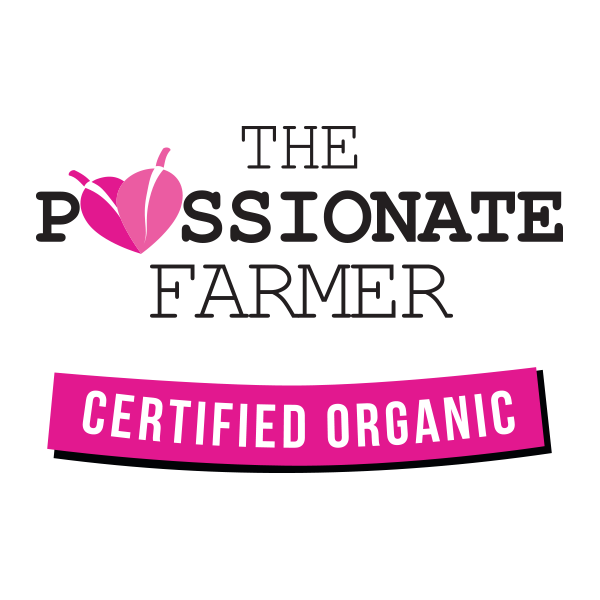 Our mission is to create a better farming future for our community, consumers and the environment. The mission is at the heart of our operations and guides our decisions. We continually seek to innovate, adapt and grow to keep pace with a changing marketplace and be industry leaders. When you meet Richard you’ll immediately sense his passion for produce. 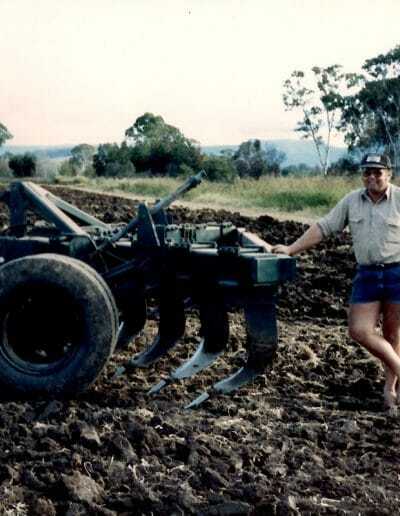 He joined Kalfresh in 1994 and has helped grow the business since then. 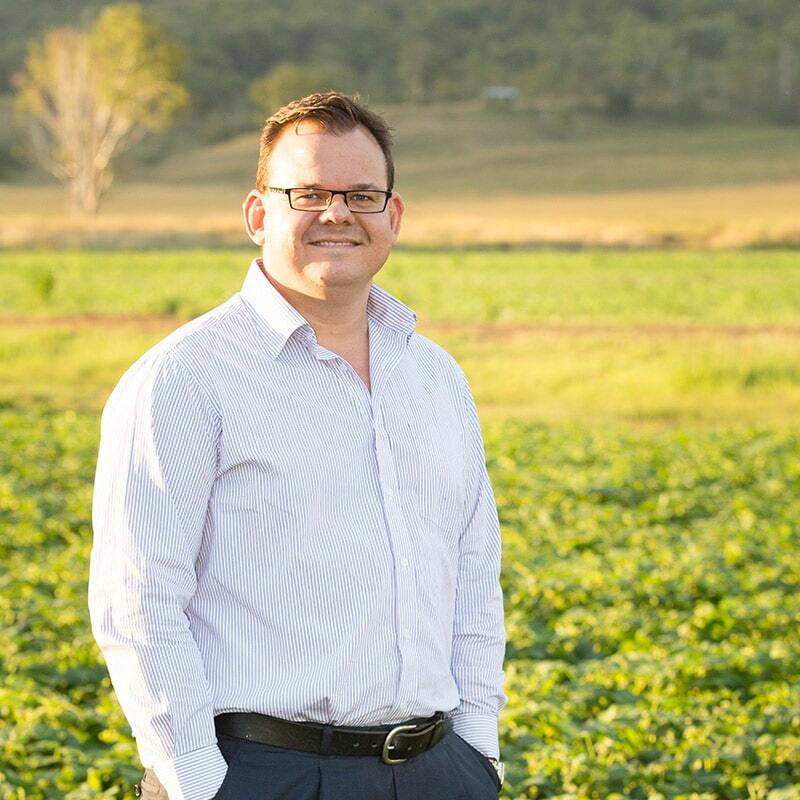 As CEO Richard guides the day-to-day strategy and is focused on providing customers consistent, reliable 12-month vegetable supply, while ensuring QLD farming families thrive. 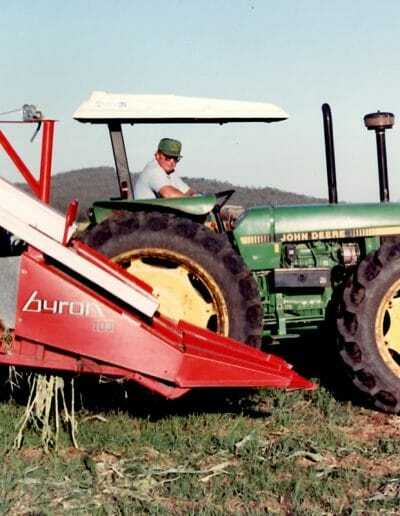 Rob is a third generation farmer who, with his father Barry, had the vision to unite Scenic Rim growers and their produce under one brand to enable improved productivity, better products and industry expansion. 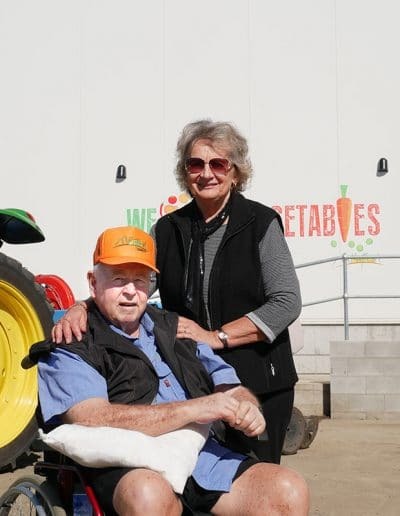 In July 2016 Rob was named AUSVEG Grower of the Year in recognition of the innovations he has made in the paddock to improve sustainability and soil health. 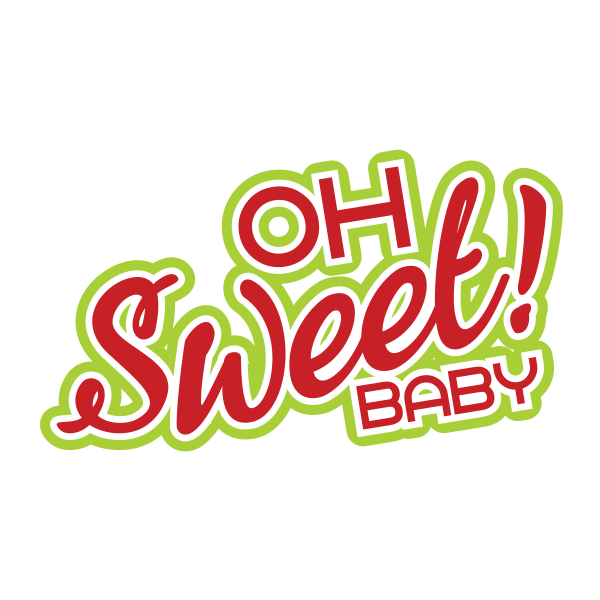 David joined Kalfresh with nearly two decades of experience in corporate finance and agribusiness with BDO. 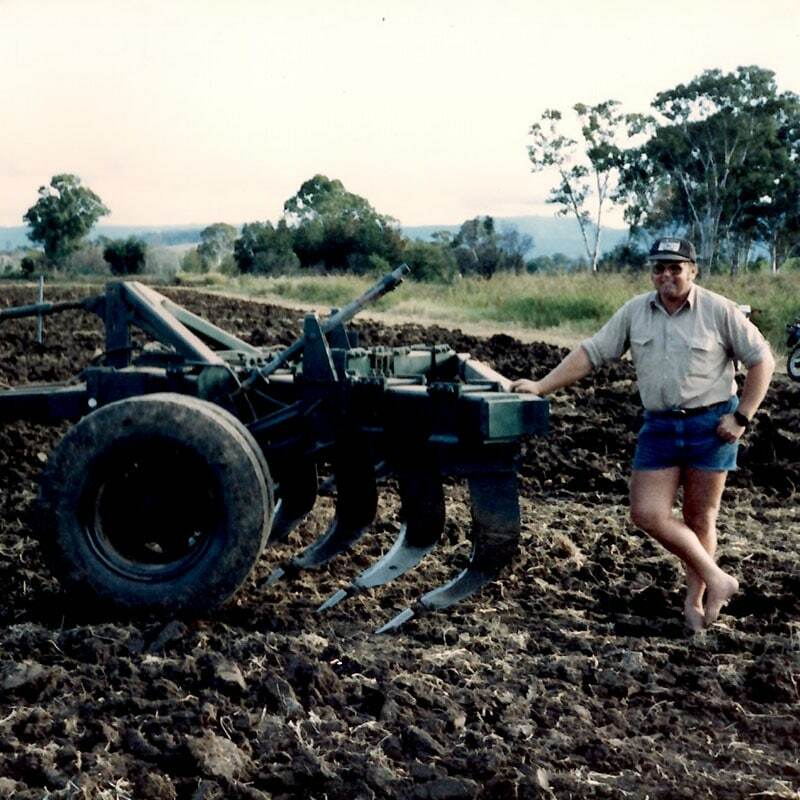 He grew up on the family dairy farm and has been involved in the Queensland beef industry for many years. David oversees the financial management and reporting of the business. 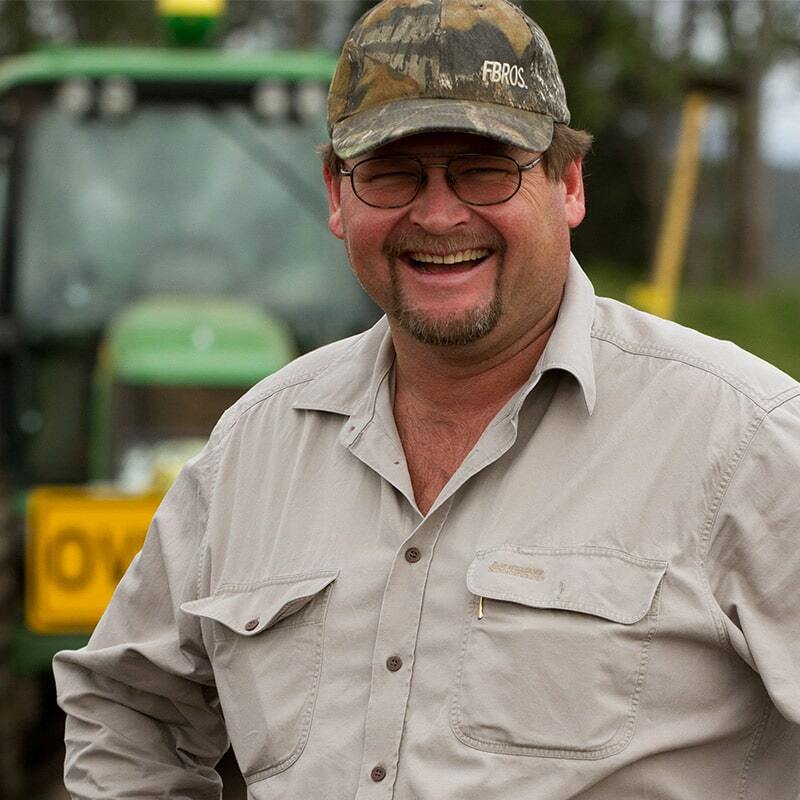 Angus is our key contact with growing partners and co-ordinates the annual cropping calendar, plantings and harvest. 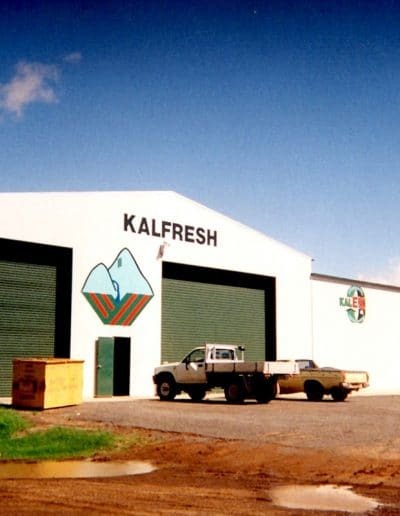 He first joined Kalfresh in 1998, and later sought experience overseas, interstate and in the central markets, before rejoining Kalfresh in 2006. Wayne joined Kalfresh in 2017 as the Chief Operations Officer, with extensive experience working in the gas and energy industries. 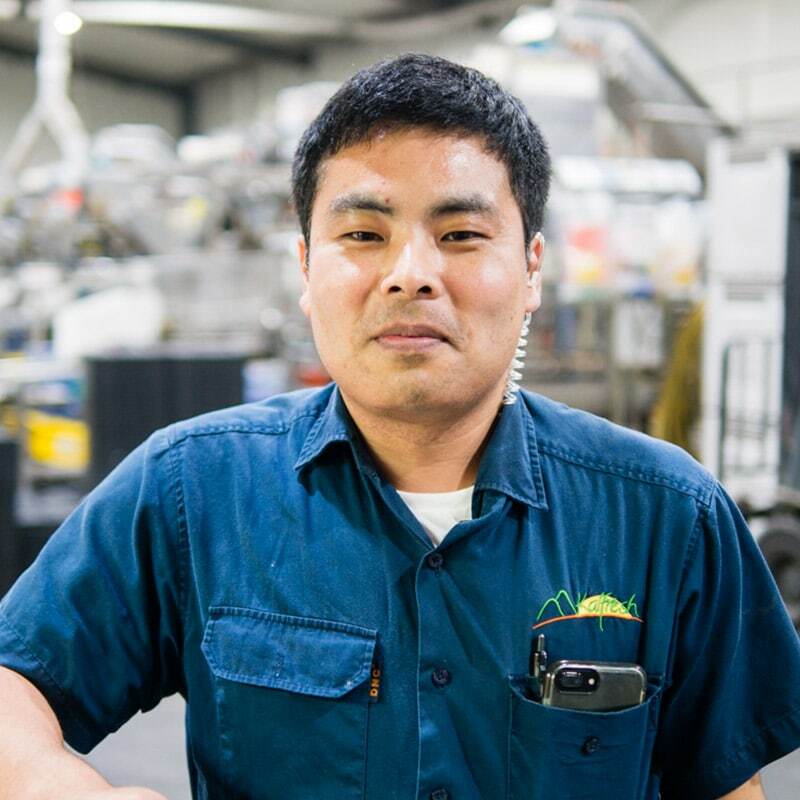 He is a skilled technical operations manager and guides our teams in the packing and processing facility. 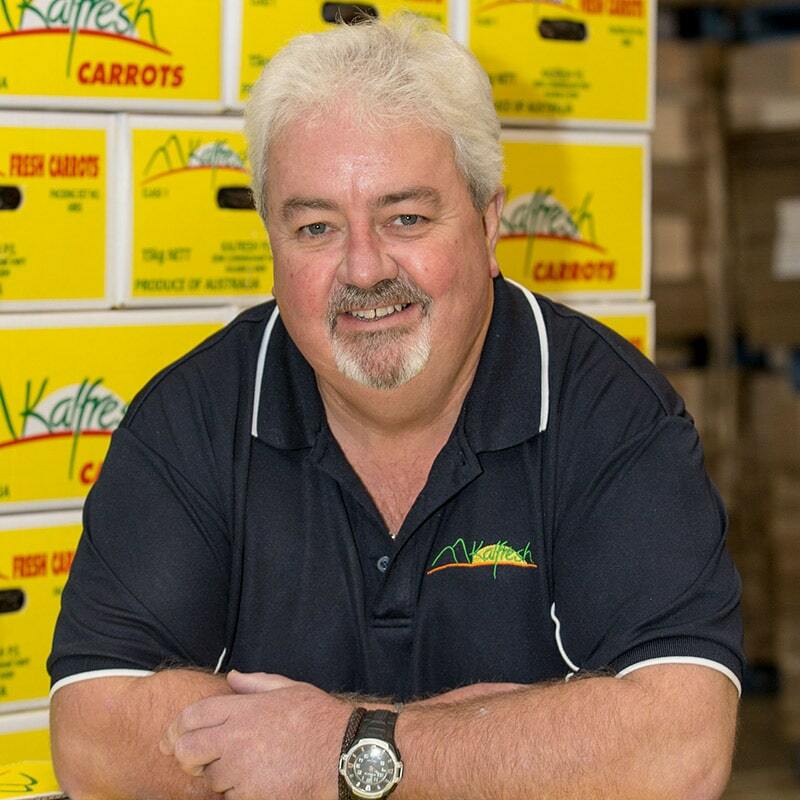 Martin joined the Kalfresh sales team in 2009 and has more than 35 years experience in retailing and fresh produce sales. He is the key contact for Kalfresh customers for domestic and export sales. 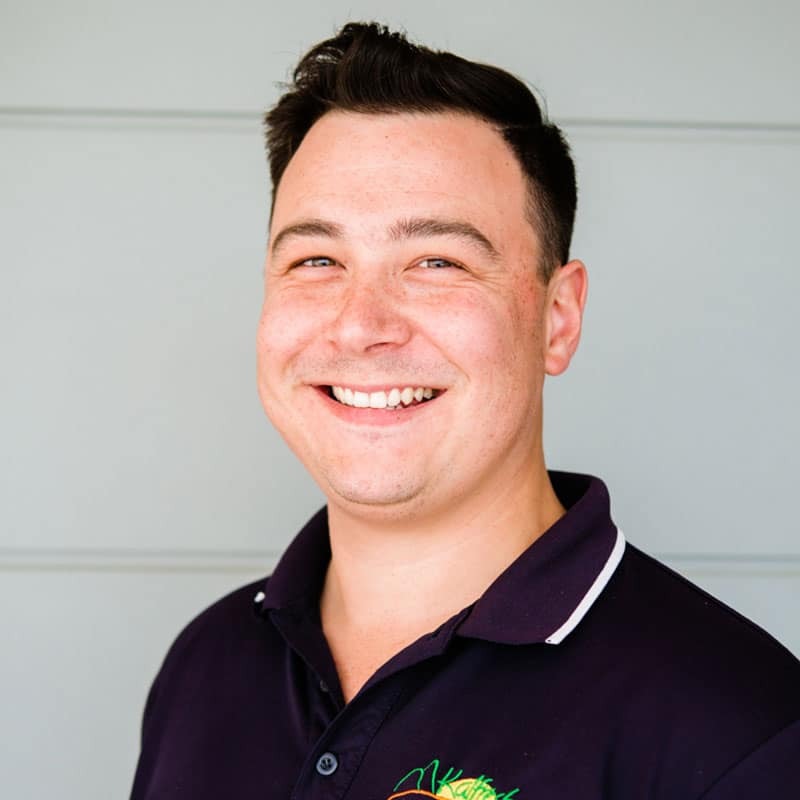 Chris has been with Kalfresh since 2010 and was the first recipient of the Kalfresh Graduate Program. Chris learned all aspects of the business prior to joining the sales team. Tracey was raised on a farm neighbouring the Kalfresh facility and grew up immersed in vegetable production. Tracey manages the busy Kalfresh Dispatch office, and is ably assisted by Robyn, Sora & Katie. 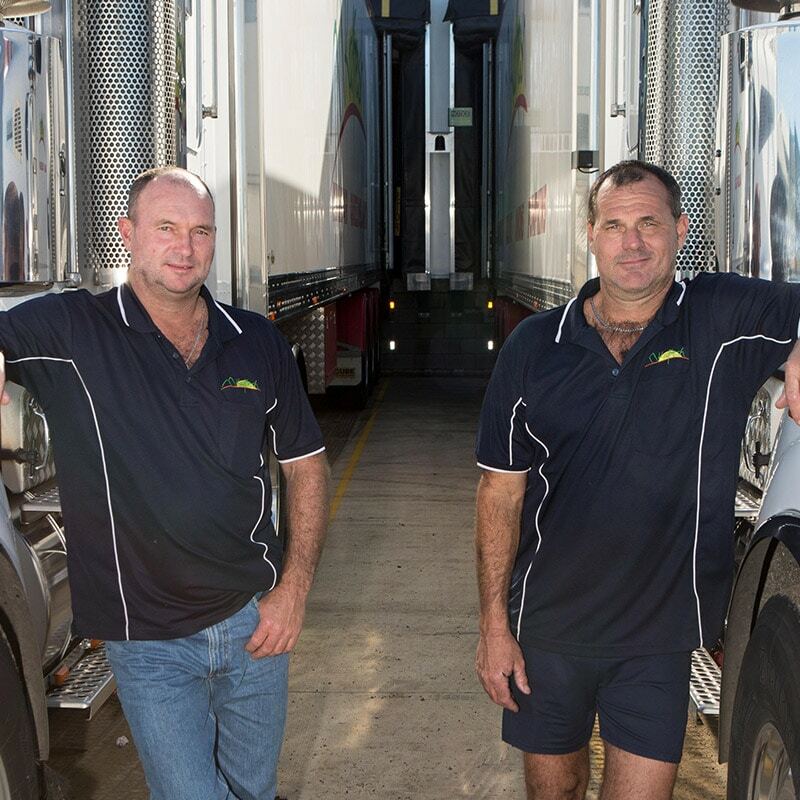 Brothers Gavin and Darren run Kalfresh’s transport and logistics operation. They’ve been trucking most of their lives and their team now features the next generation, Kane Beutel. 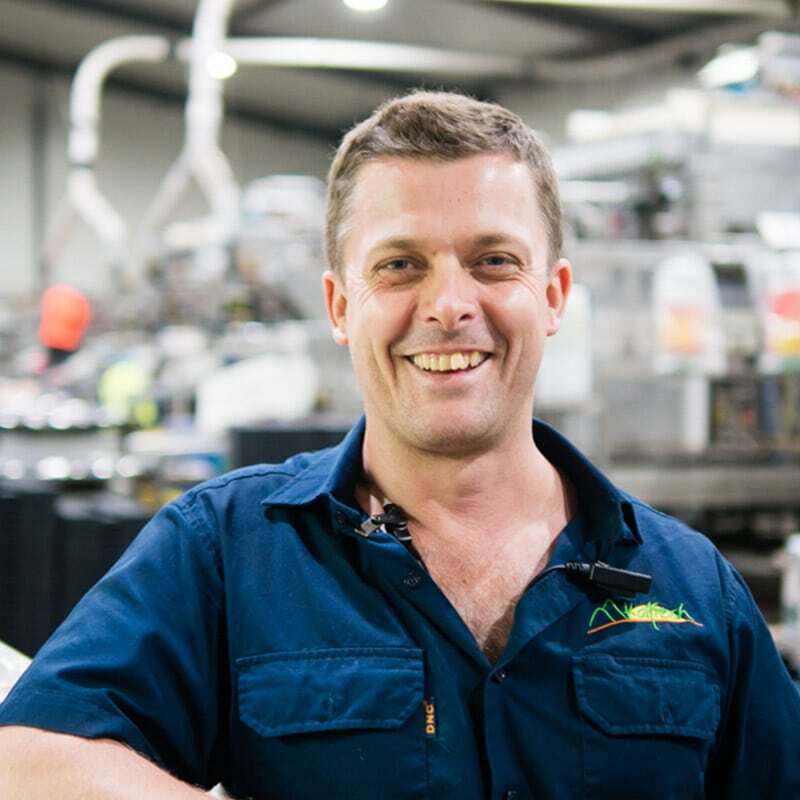 Karl manages our seasonal workforce and is instrumental in the packing shed operations. 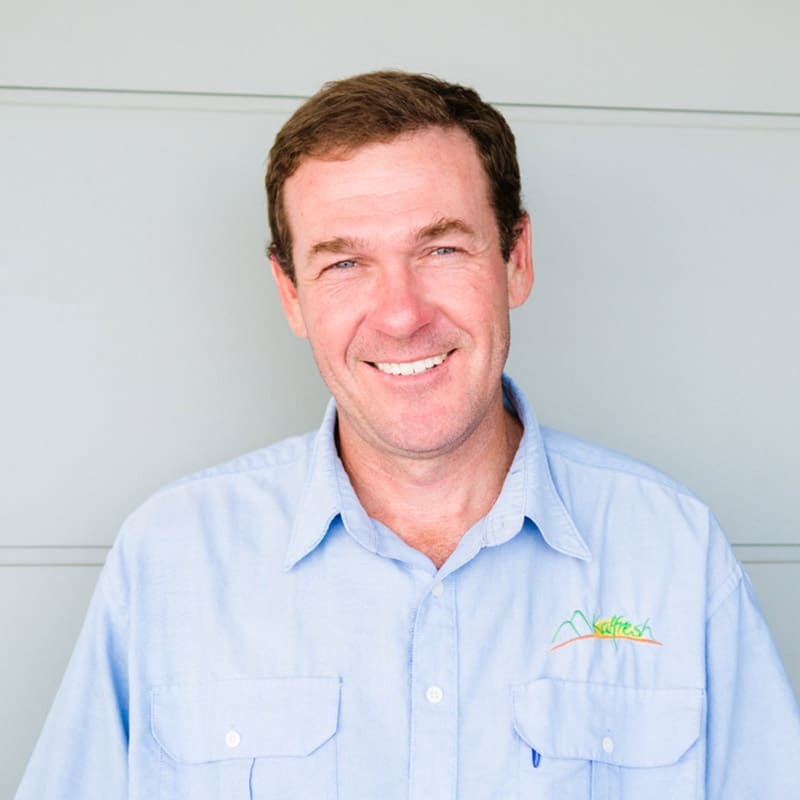 Karl has been with Kalfresh for 14 years and has been involved in many facets of the business. Elena heads up our QA and Food Safety department. Elena studied her Degree in Food Technology in Russia, where she worked in Food Biotechnology in the university sector. Peter runs Kalfresh Beef, an initiative designed to utilise our vegetable waste by growing a cattle herd. 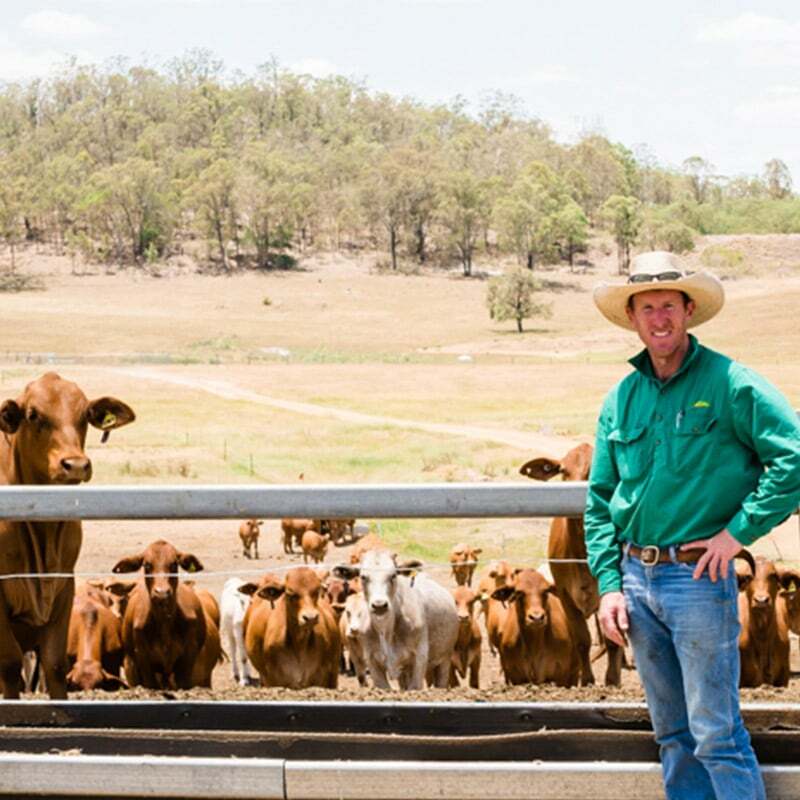 Pete was raised on the family beef property and has worked for Rabobank and leading QLD cattle stations. 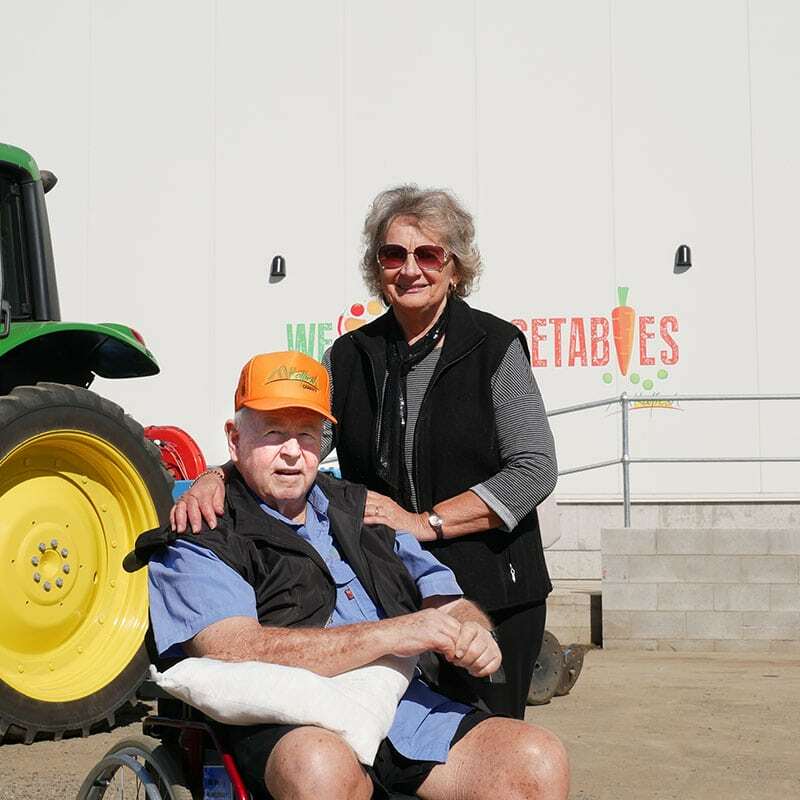 Kalfresh sells vegetables to a wide range of customers around Australia and oversees. 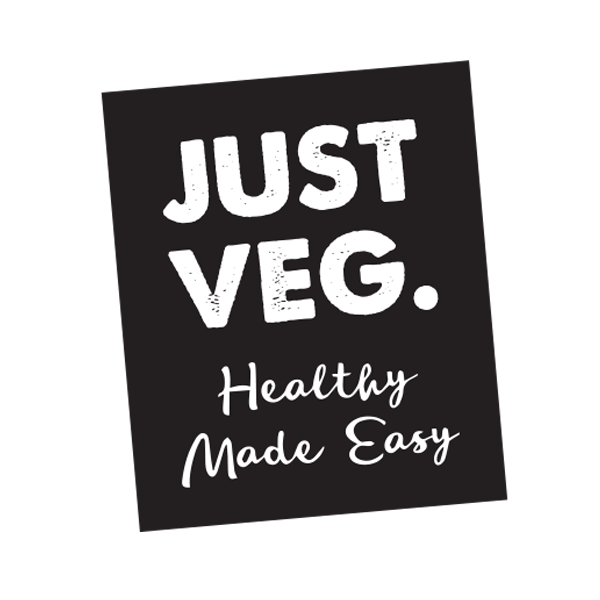 You’ll find our produce in supermarkets, fruit & vegetable shops, on menus in fast-food outlets, cafes, clubs and pubs. They’re also in soups, sauces – and even pet food. 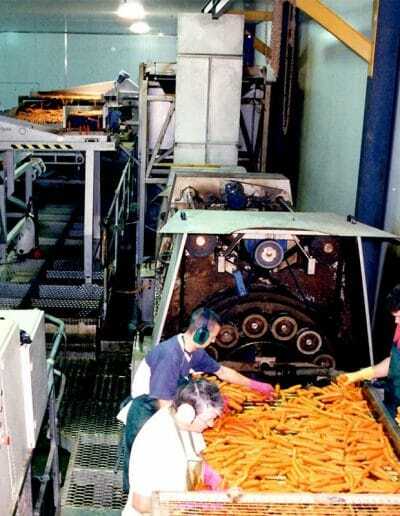 Kalfresh has a long history of exporting carrots and green beans to customers in New Zealand, Hong Kong, Singapore and the Middle East. When you buy produce from Kalfresh, you’re dealing direct with the farmers. That means the produce you receive will be as fresh as it can be. 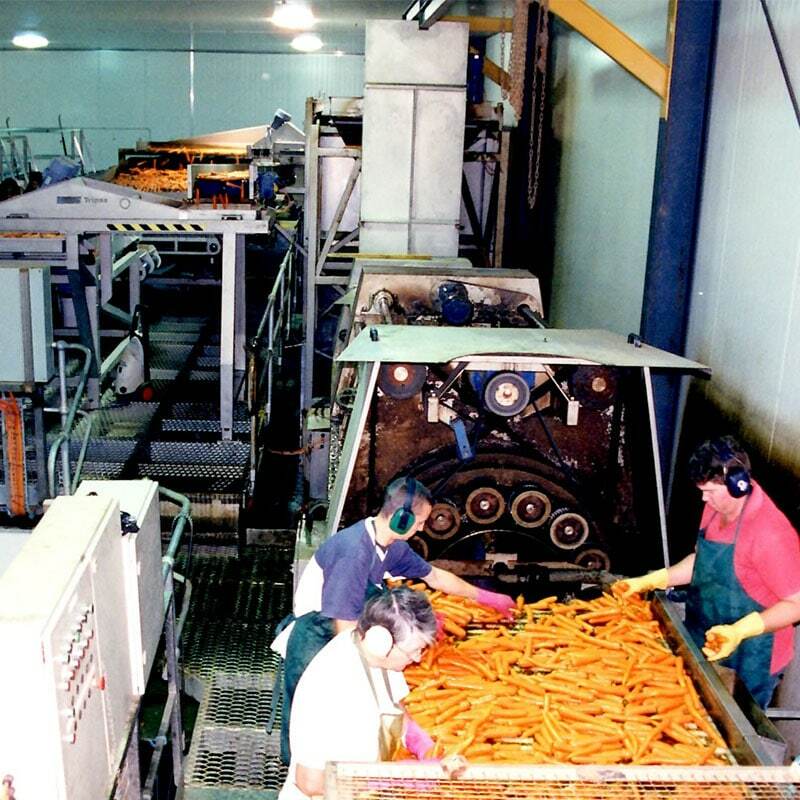 Our produce is washed and packed on-farm, after harvest. Our farms and factory are located close to major transport hubs. 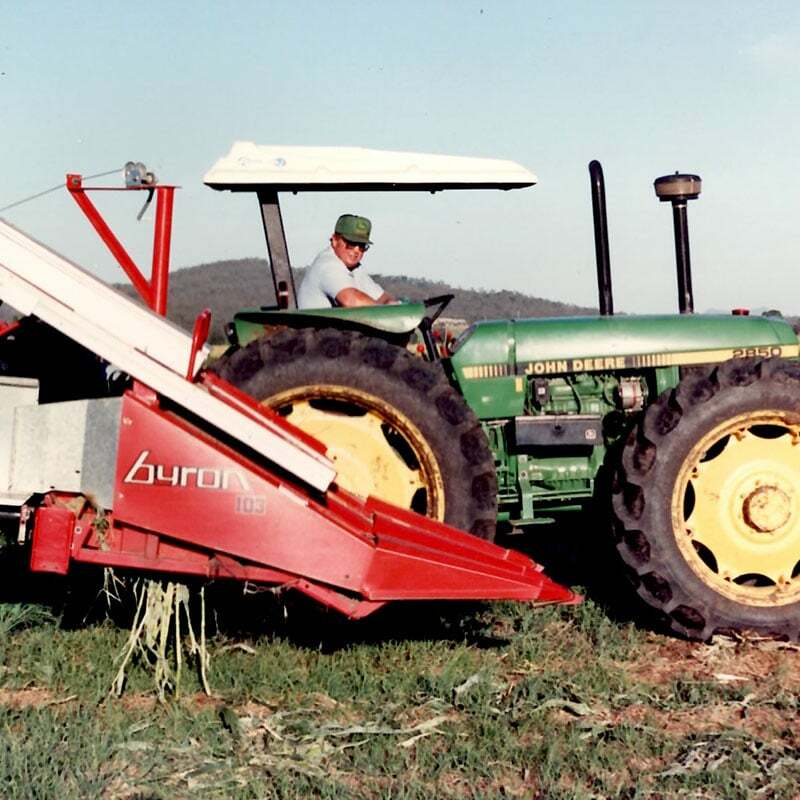 Our farm and factory base is a 200ha site in the Scenic Rim, at Kalbar on the Cunningham Highway in the fertile Fassifern Valley. 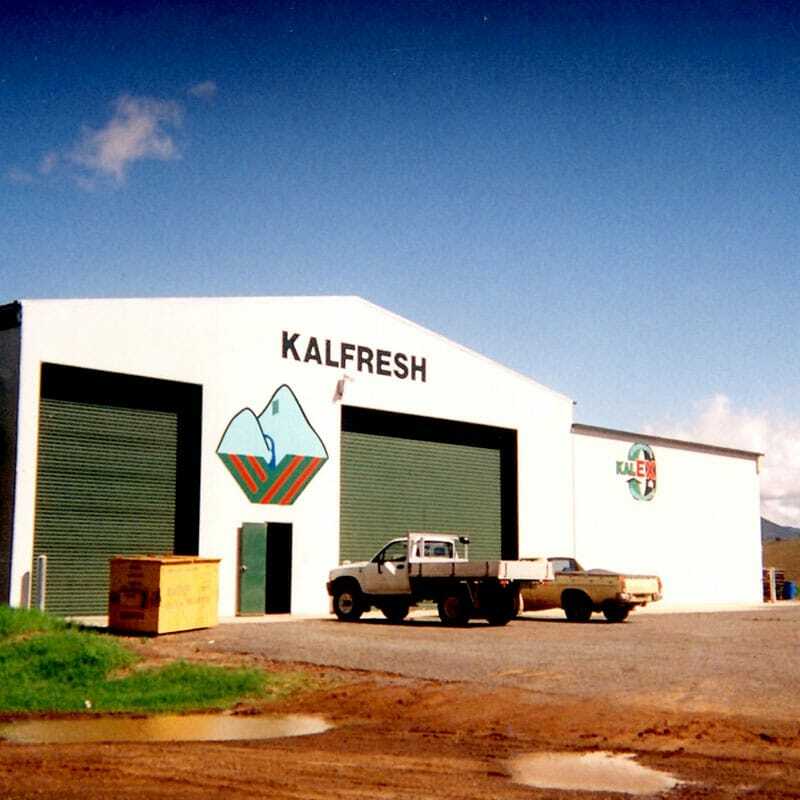 Kalfresh also farms in the Lockyer Valley, Stanthorpe and in Liston. 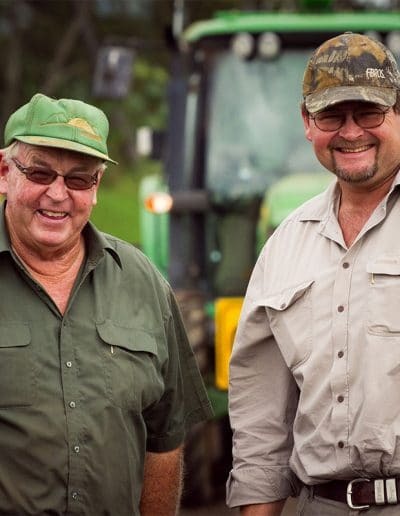 We’re in a joint venture with the Jurgens family in Bowen to create Vee Jays-Kalfresh Produce. 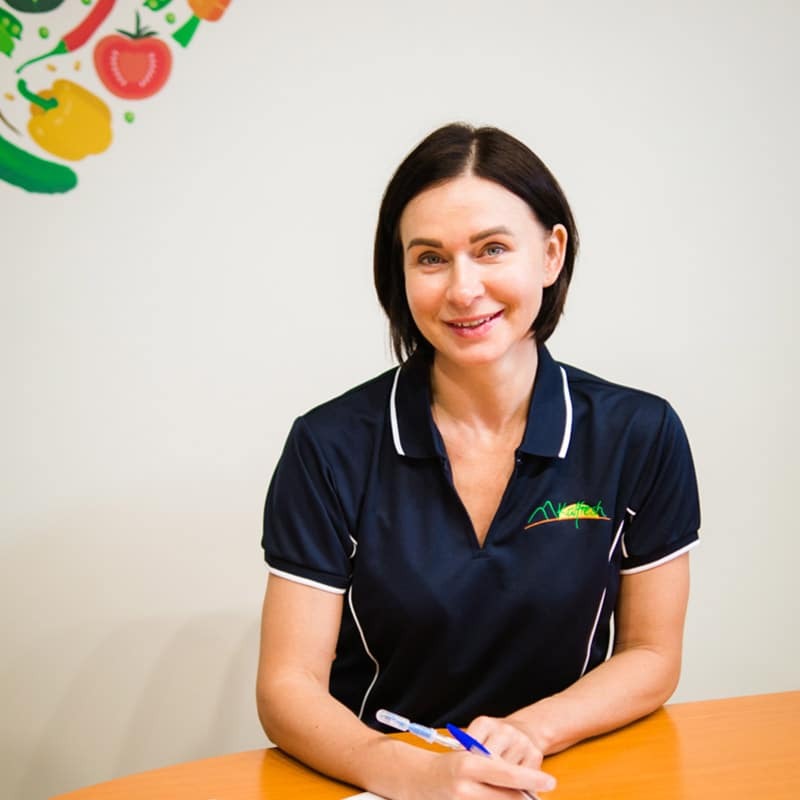 It’s here on the Whitsunday Coast that we’ve developed a consistently strong winter cropping calendar, a Certified Organics program and a baby capsicum program. This geographic diversity enables 12-month supply of most crops and provides greater water and weather security.